Ambitious infrastructure projects can have a negative impact on our environment. In the Philippines, a huge project is underway; the MRT 7 project. It was announced that nearly 2000 trees will be cut down for the project. If the Philippine government will consider the procurement of tree spades, in the end, it will benefit the environment. Tree spades are machines that can transfer trees from one place to another without cutting them. A total of 1,858 trees, including narra, molave and ipil species which are on the endangered list, will “have to go” to make way for the Metro Rail Transit (MRT) 7 project, a Department of Environment and Natural Resources (DENR) official said on Thursday. Sofio Quintana, DENR-National Capital Region assistant director. Early models of tree spades are around since the late 60s. The first patent for a tree transplanting machine was credited to a man named Albert H. Korenek. Albert even wrote an article published on December 10, 1974, it is all about the feasibility of using machines to move trees instead of cutting them. Tree spades have many size variations. 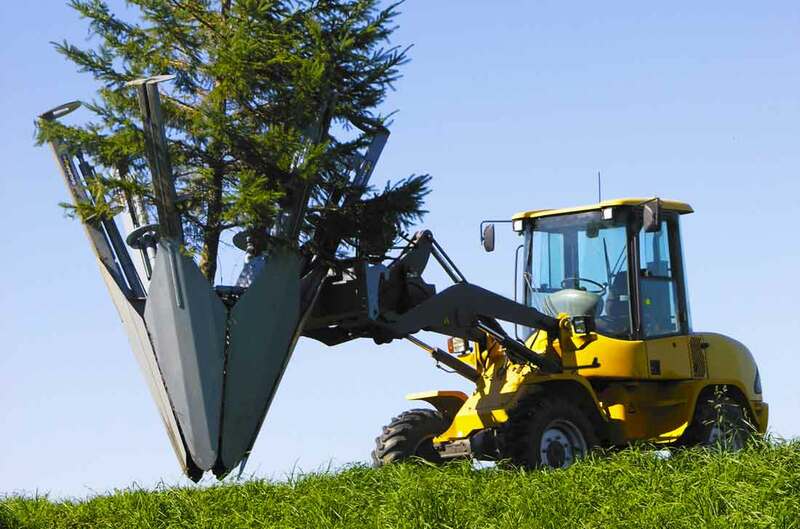 There are spades that can only move small shrubs while large ones can transfer old, or large trees. Tree spades can be mounted in flatbed trucks. The spade has a complex mechanism to plunge beneath the tree beyond its roots. In order to cleanly dig the trees, it has a lubricating nozzle that aids the blades while digging the tree. When the blades are successfully placed beneath the roots, it will converge and subsequently lift the tree for transfer. This process can save the environment in the long run. Let's just hope that the Philippine government will consider the procurement of tree spades.